Before I start I would like to just make this statement; and if you don't get anything else from this writing, please learn this. The Laundry Business Model and the full justification of Value of the business are based on its anticipated longevity. 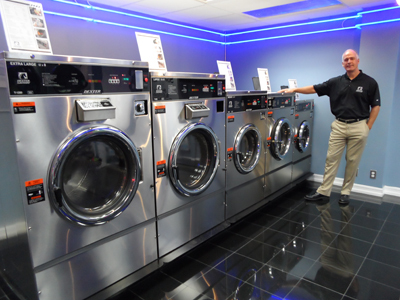 A laundry is more comparable to a Commercial Property with a ground lease and other businesses with extensive improvements than like most other business types. For example, the laundries that I remember from my youth (40+ years ago) are, with one exception, all still there. So, the first test of value for a Coin Laundry is the potential of a long term life expectancy. With that statement made, this article is being written to help show the potential investor the scope of issues to consider before purchasing a coin laundry; and to try to make a little sense out of the numbers. In an actual evaluation these items and more would be considered and evaluated. This is in no way to be considered an outline or menu on how to evaluate a laundry; but rather to demonstrate the scope of the analysis to be conducted. First, let's discuss the basic issue of the multiplier (__x Monthly Net = Value). I hate to tell you how often I have seen people burned because they ran around with what they thought was some kind of secret formula (multiplier); only to discover that in their case� the formula didn't support the long term value of the business. A formula is only a base line. This is a measurement of comparison; from the differences of one laundry to another. I like to compare it to the simple test of dropping a plumb line and looking at all the areas that fall East and West of it. This is basic in appraising the value of anything. a. 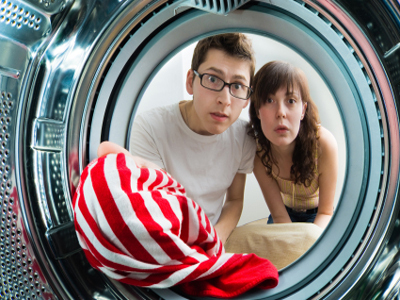 The ground value (what can not be re-located) is easily in excess of the value of a Laundry; even in a new laundry. So, without a good lease, your investment is not secure. The term of the Lease must be of adequate length and reasonable in terms order to both support and amortize the investment; while leaving you the ability to resell the business at some point in the future for a fair return. It is often necessary to negotiate the lease terms with the landlord; at opportune times and almost always at the time of transfer from one investor to the next. b. 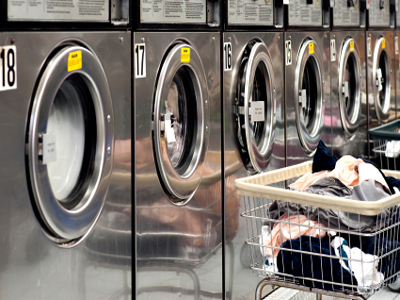 The continuing terms of the lease and options should compare well to other leases for other Laundries in the area. c. The cost of the Monthly Lease rate with NNN and CAM costs must be within the standards of a typical Laundry Business Model. 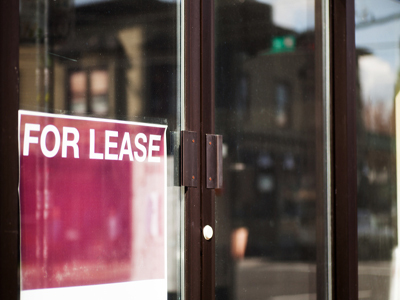 d. Your lease should be looked at by an industry specialist and an attorney, before signing. 2. The Equipment, Services and Fixtures should be in good condition or the cost of modification and doing deferred maintenance should be considered. a. What are the age, make and condition of the equipment. Older equipment will affect your operating cost and if not properly maintained, will cost you customers as well. b. Are the services adequate and in good condition for the equipment; both that are in place and following any future changes and upgrades you might make. c. Is the look and condition of the bulkheads, tables, floor and so decor current? d. Is the laundry kept sanitary, clean and well operating at all times? a. Operation Style. Is the business attended? Should it be? Any ancillary businesses? b. Know the competition; including the apartment houses. You need to know if the laundry vending pricing is within the reasonable norm for the area. c. Is the equipment mix consistent with the demands of the customers in the area? i. Enough large washing machines? iii. 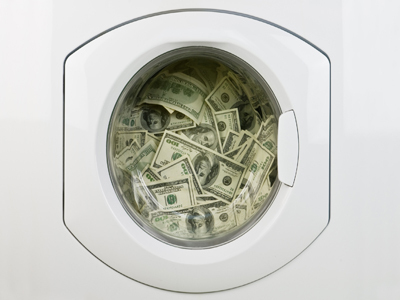 Is the dryer revenue proportionate to the total income? iv. What percentage of income comes from ancillary businesses? v. What plans are in place to offset increased utility expenses? a. Do the demographics and City plans support the long term requirements of the investment and your future marketing plans? i. What is the rental population within the immediate area? ii. What is the Household/Family size? iii. What are the commute time, traffic count and median income for the area? 5. Location issues also need to be considered. a. Parking is a big issue; especially in densely populated areas. b. Ingress, egress and visibility should be good. c. The Center tenant mix can influence your business. Some businesses eat up valuable parking at prime times. Bars, Salons, Dance and other Studios, to name a few. The laundry business is an all cash, necessity of life service business that is easy to operate, financially rewarding and considered one of the safest US businesses to invest in; and it is most certainly recession resistant. That said. Right now, the basic business model is distorted in many areas and while it offers the smart operator the chance to exceed normal expectations, it is also a dangerous to proceed without the knowledge and understanding of what you are buying. However, to make it even more challenging, it is not very realistic to expect to look at clean records in every case. In some cases (maybe most) it is important to recreate the business through analysis to determine the true value and the true potential. It would not serve you well to recommend that you not consider these laundries. In fact, they are often the best choices. But you owe it to yourself to go in fully aware. 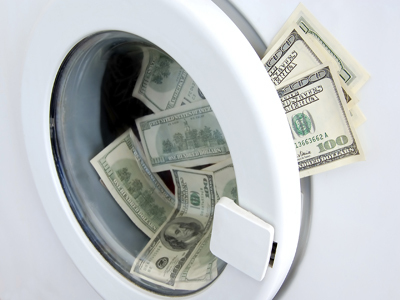 About The Author: Chuck Post specializes in assisting those selling or buyinig coin laundries throughout Southern California. 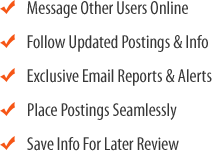 He also offers other specialized services: Expert Witness Services & Coin Laundry Valuations. 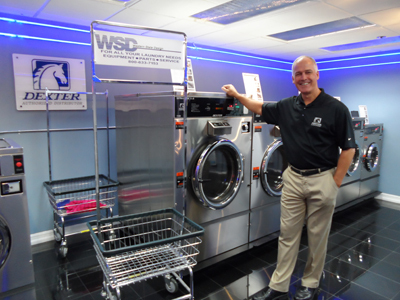 Make sure you check out his popular monthly workshops on the topic of buying and selling coin laundries. 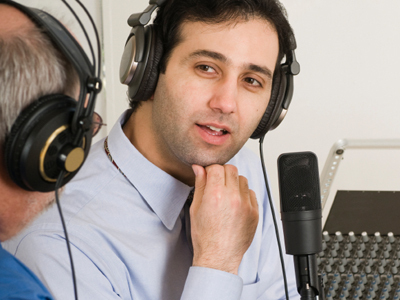 You can reach Chuck direct at 619-227-5711.